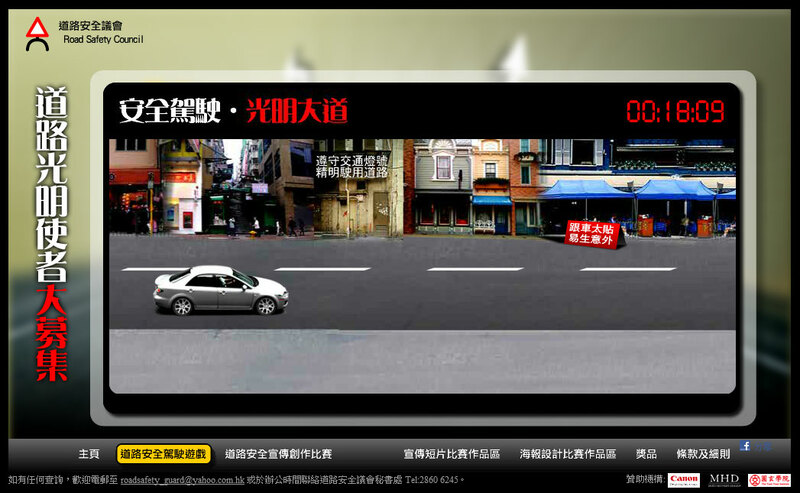 Road Safety Council wanted to launch an online campaign. Partnered with Yahoo Hong Kong, Basil Digital developed a mini-site to host the prize short video competition which was voted publicly. 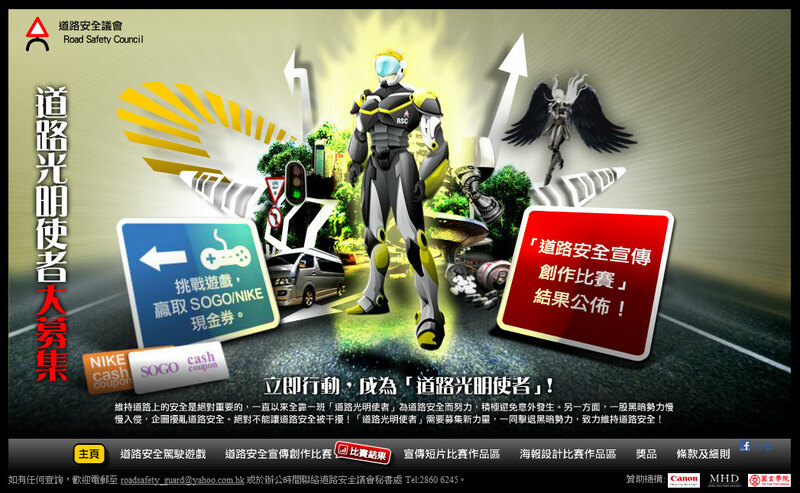 Apart from the web design and back-end programming, Basil Digital also created a Road Safe Robot Hero as the campaign mascot.